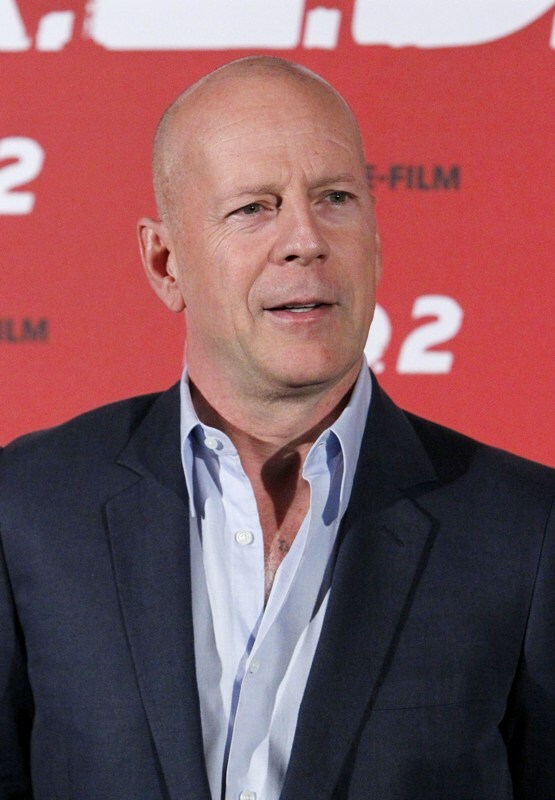 I’ve never interviewed Bruce Willis one on one. I’ve stuck my microphone into a scrum of microphones at a premiere (that I can’t remember now) but I’ve never had to speak to him directly and hope that he speaks back to me directly. I hope I never have to because it seems terrifying. When we were at Comic-Con a few years ago, standing around, as usual, waiting for celebrities to arrive, we exchanged war stories with some reporters from CNN about our most intimidating encounters. 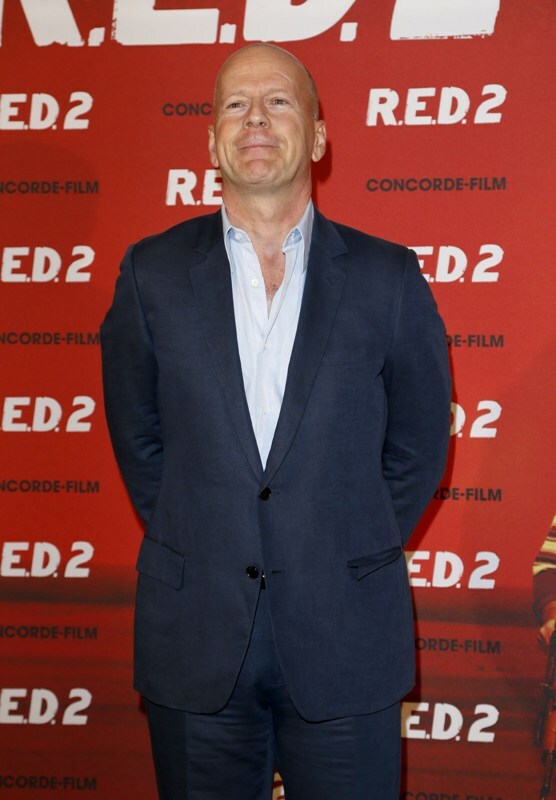 One guy talked about making the mistake of stepping up too close to Willis at a crowded premiere. Willis didn’t appreciate that his personal space had been invaded. He responded by letting the reporters know that he was packing. Come ON. 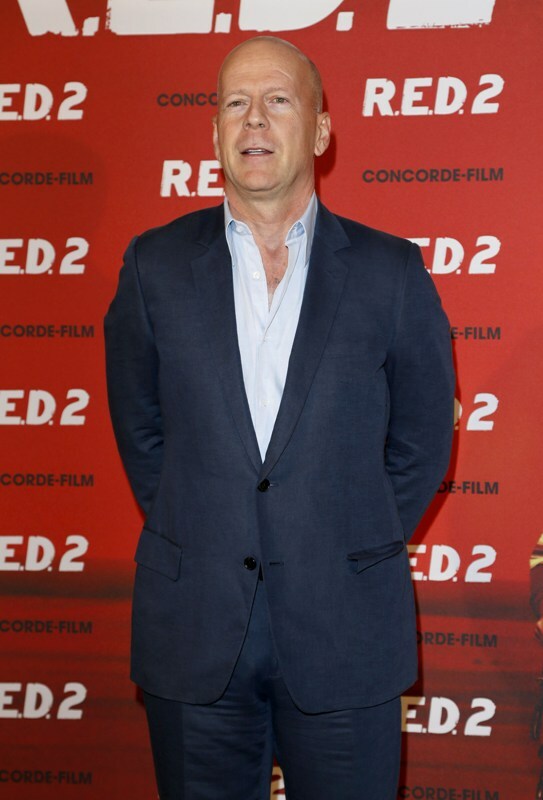 Willis is currently promoting RED 2. Let me say, for the record, that I’m probably one of the only people who enjoyed RED. Helen Mirren was a trip. John Malkovich was a trip. There are worse ways to spend two hours in a theatre. 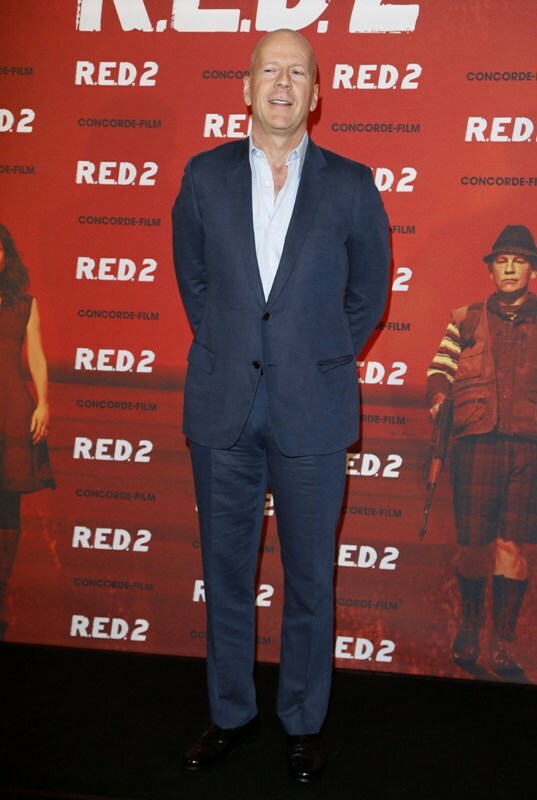 So, yes, I will see RED 2, probably on a plane. Or on a cold Friday night when there’s nothing else to do. It will get my money. 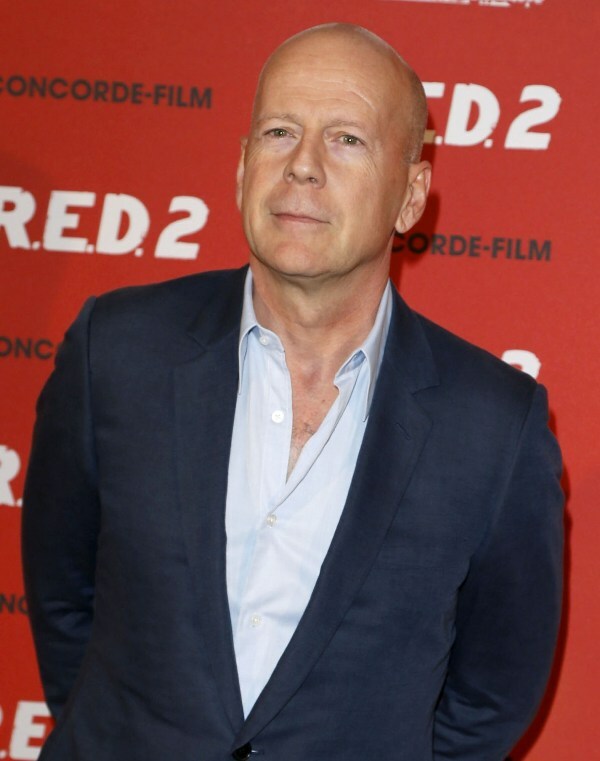 Even though Bruce Willis doesn’t seem to give a sh-t whether or not I spend my money on his movie because he already has his own money. Watch here as Willis humiliates an English reporter during a junket interview. Yes, yes, it’s so boring having to answer the same questions over and over again – WE GET IT. But does that give one man the right to assert his perceived superiority over another? 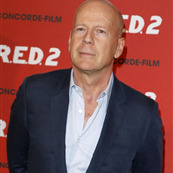 Does it mean Bruce Willis gets to make someone else feel small and irrelevant? 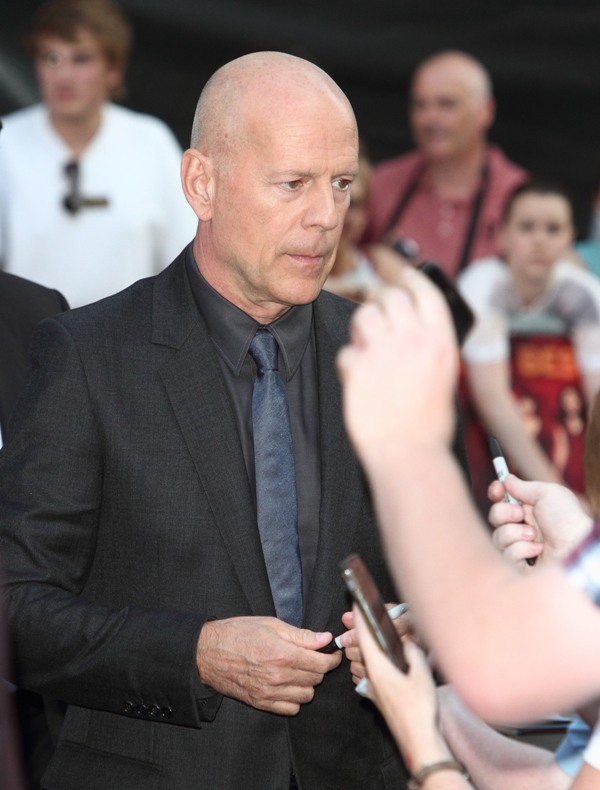 Whatever Bruce Willis’s excuse is here, it’s just not kind. When a person indulges his own mood while sacrificing kindness, it’s not only selfish, it’s cruel. You see it in the reaction of the reporter who, the more Willis disrespects him, the harder he tries. He’s obsequious, he’s practically fawning, he is trying so hard, only to be slapped down over and over again. I’ve been there. 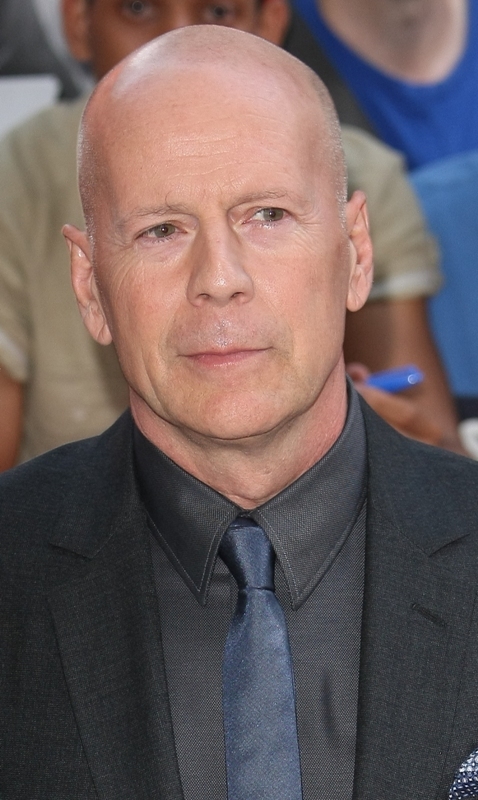 I’ve prostrated my way through an interview, overcompensating because the other person was behaving like Bruce Willis, and afterwards you just end up feeling abused and hating yourself – hating yourself for the way you were treated but even more for allowing yourself to be treated like that. But, as it is in power situations, the imbalance only favours the one on top. Because they’re the ones with nothing to lose. 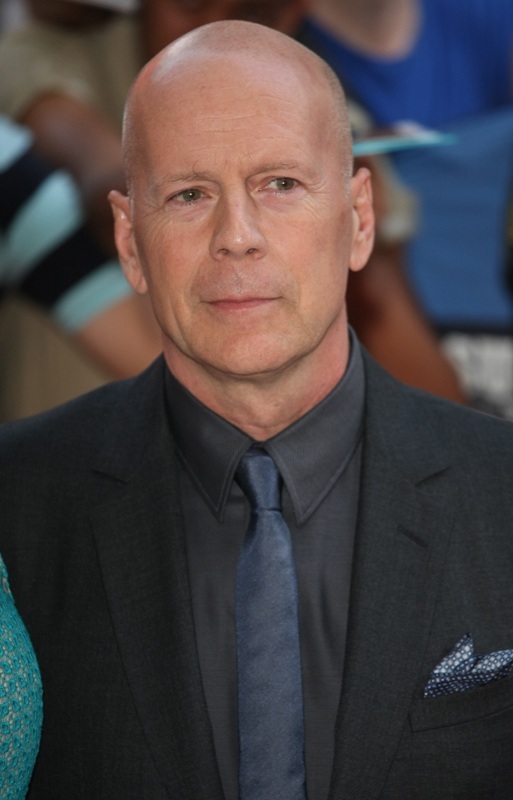 Bruce Willis won’t lose his job. 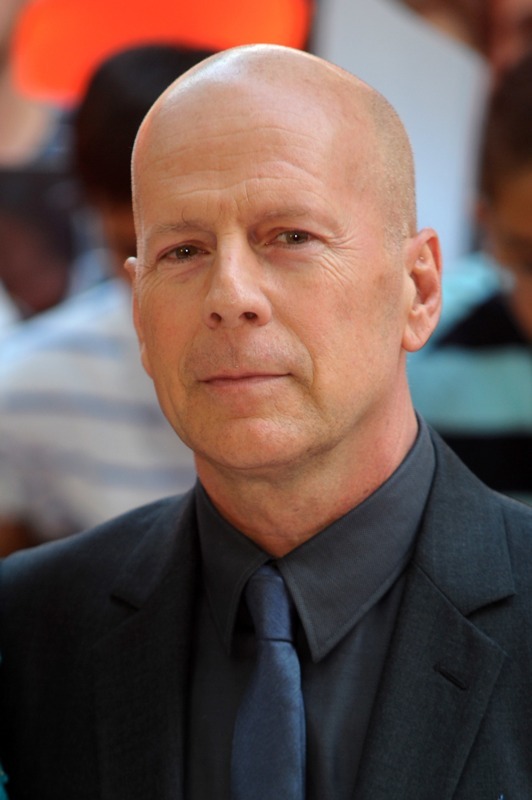 Bruce Willis can behave like a spoiled, petulant child being made to talk to people who WANT TO TALK TO HIM and it’s the reporter who’ll be fired and no be able to pay his mortgage if he balls up and tells him, concealed weapon or not, to go f-ck himself. In the same way, Mary Louise Parker is caught here too. You can see her discomfort. It’s awkward for her too. And she does make an attempt to somehow counter Willis’s arrogance with a good anecdote although her efforts are futile. Because he’s decided to take a dump in the room and no one can escape the smell. Do you think Mary Louise Parker would have pulled him aside afterwards and told him that he made it hard for her too? Do you think it’s set up that for her to be able to stand up for herself and for the reporter? Please. 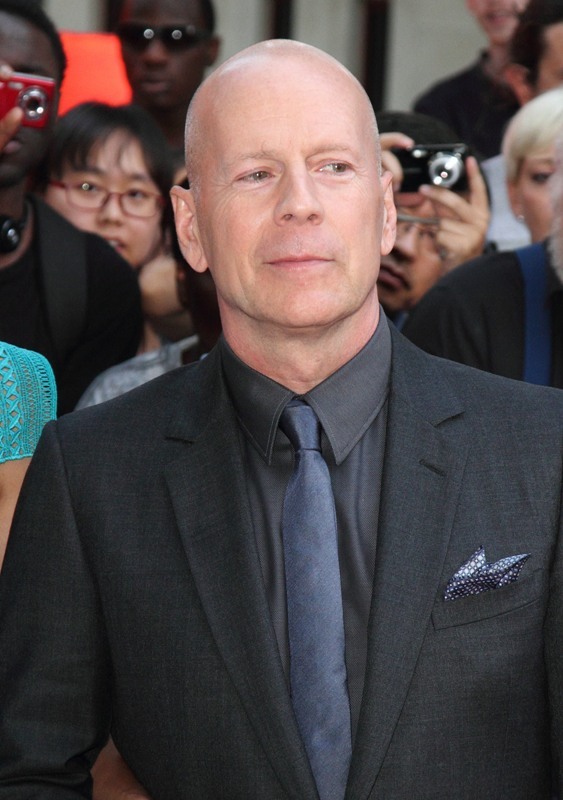 Bruce Willis exits Woody Allen's new film over "scheduling"